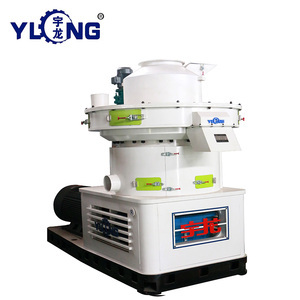 sawdust pellet machine Introduction of sawdust pellet machine: This machine has a compact structure, beautiful appearance, large discharge diameter features. 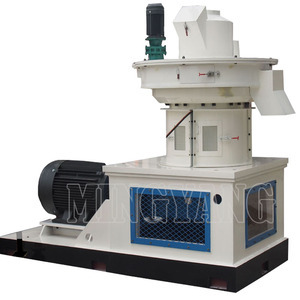 Working principle of sawdust pellet machine : The pellet machine consists of motor, gear shaft, flat die, roller, feed hopper, cutter, several parts of the hopper. 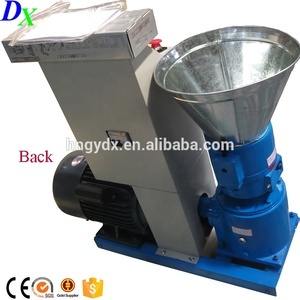 Application of sawdust pellet machine : This machine is w idely used in large, medium and small feed mills, livestock farms, poultry farms, the self-employed farming. 2. What's your payment terms9 We can accept various payment terms if it is convenient for you. 7. Do you have some foreign customers useing your equipments9 Yes , we have customers all over the world. 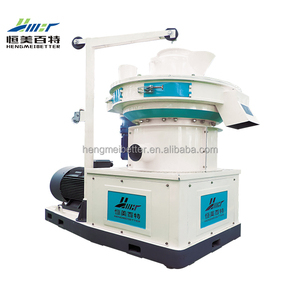 Contact us If you are interested in this machine, please do not hesitate to contact us. 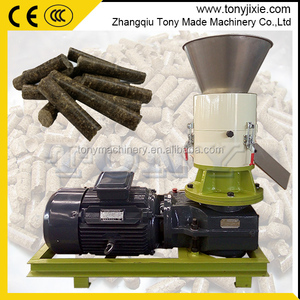 and it can be also used to make feed pellet as the food of animals, such as cows, sheep, etc. Compression roll and flat die is composed of alloyed durable material,so it has superiority of long life, compact structure and durability. 3. High output, low energy consumption, low noise, low failure, fatigue and strong machine, continuous production, economic and durable. The machine is fully automatic electric heating, and can adjust the humidity of materials to deal with problems of congestion and not forming. 3.Straw-fuel Briquetting Machine is widely used in household stove, heating furnace, hot water boilers , industrial boilers, etc. 3.Flat die biomass briquette machine: Flat die biomass briquette machine convert the biomass material into briquette ,the length can be customed. 11 YRS Wuxi Huamu Machinery Co., Ltd.
4. Q: Will you send engineers to install the plant9 A: yes, but at an extra cost payable by the customer. Or you can get local contractors to do the commissioning and we send one supervising engineer. FAR has worked in this field for almost 20 years and wins an outstanding reputation in feed machinery. 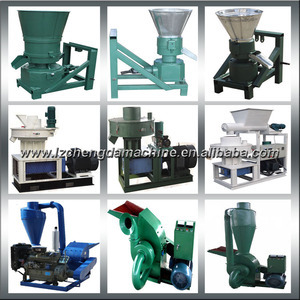 2 YRS Shandong Kingoro Machinery Co., Ltd.
Alibaba.com offers 4,253 biofuel machine products. 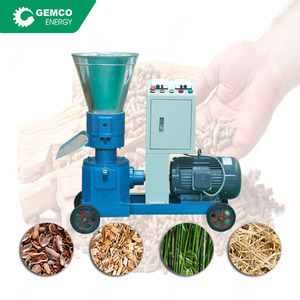 About 50% of these are wood pellet mill, 10% are biomass briquette machines, and 1% are other metal & metallurgy machinery. A wide variety of biofuel machine options are available to you, such as free samples, paid samples. There are 4,253 biofuel machine suppliers, mainly located in Asia. The top supplying country is China (Mainland), which supply 100% of biofuel machine respectively. 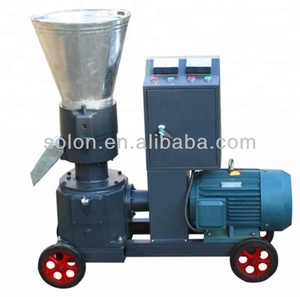 Biofuel machine products are most popular in Domestic Market, Southeast Asia, and Eastern Asia. You can ensure product safety by selecting from certified suppliers, including 4,253 with Other, 396 with ISO9001, and 26 with ISO14001 certification.